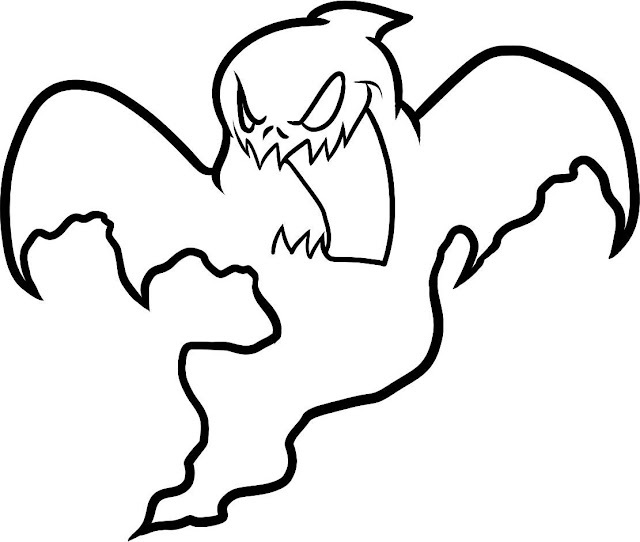 Ghosts and ghouls and ghoblins! 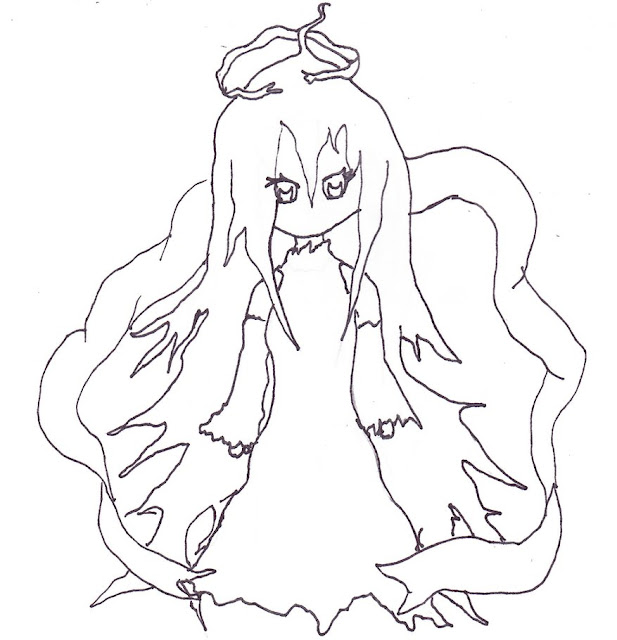 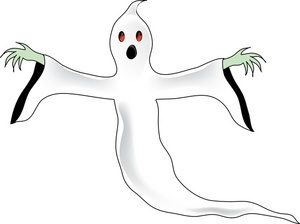 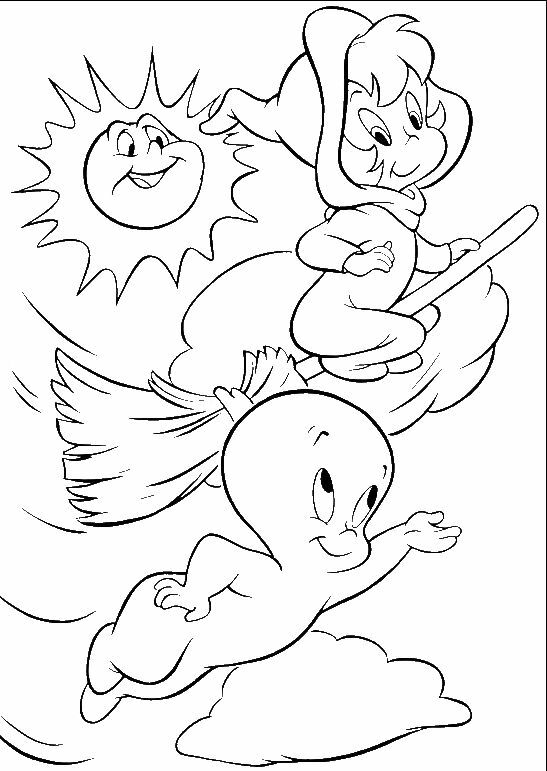 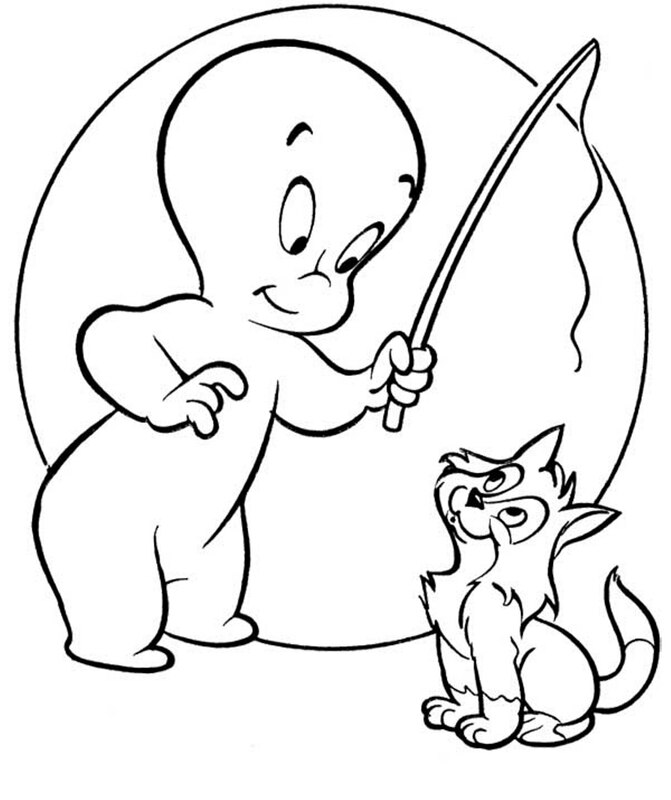 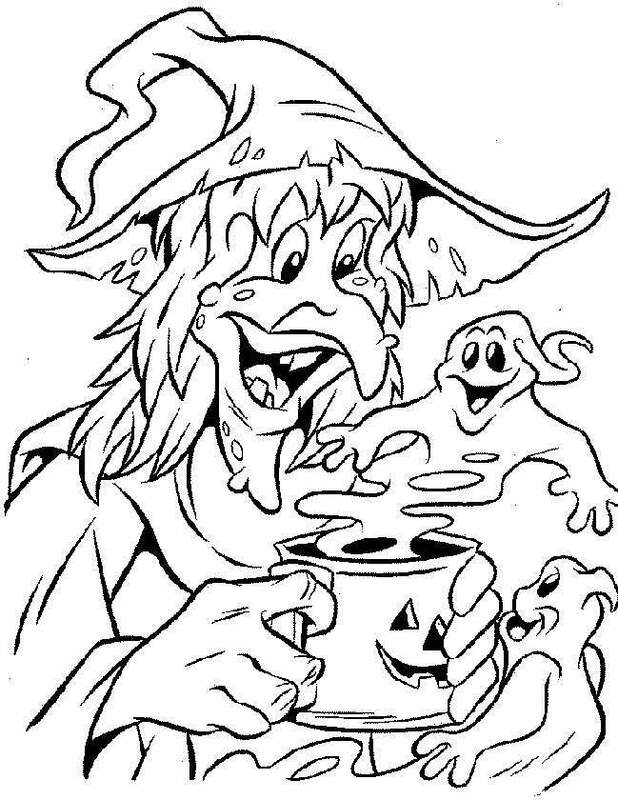 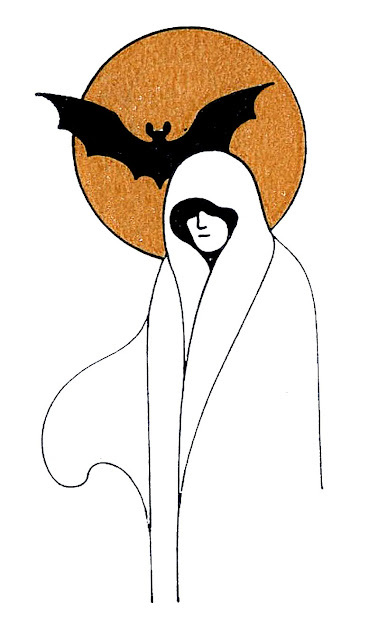 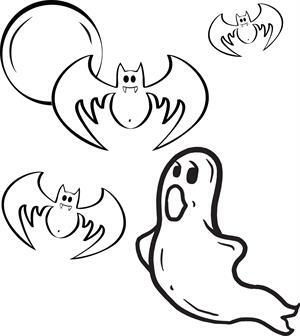 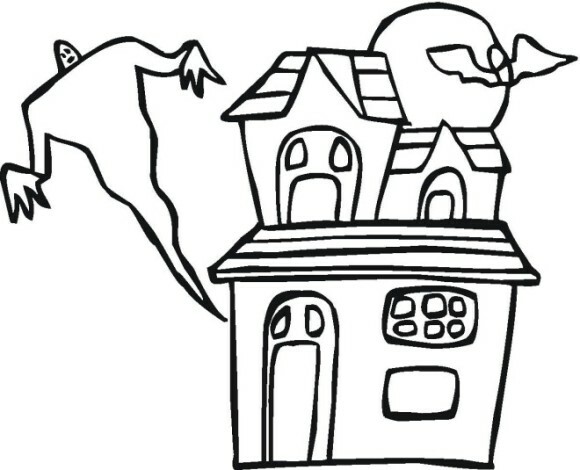 Here is a collection of Ghosts coloring pages and clip art that may be best for Halloween, but actually is fun all year 'round. 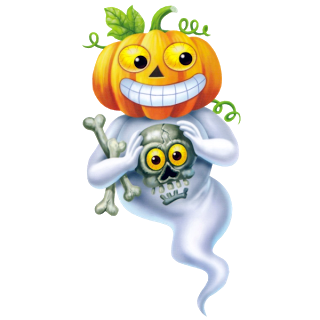 Ghosts and ghoblins and ghouls galore! 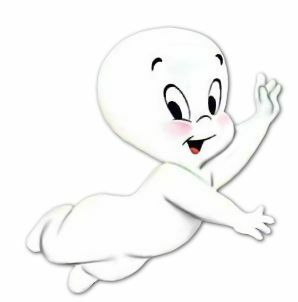 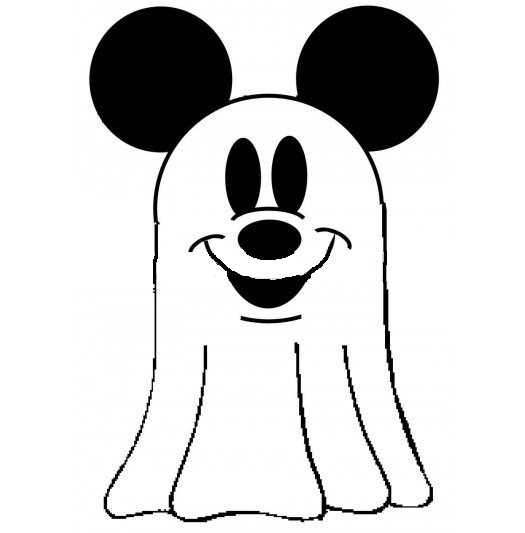 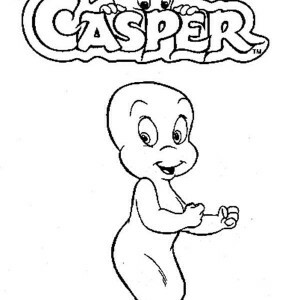 We have Casper the Friendly Ghost here and there, but also Mickey sneaks in as well. 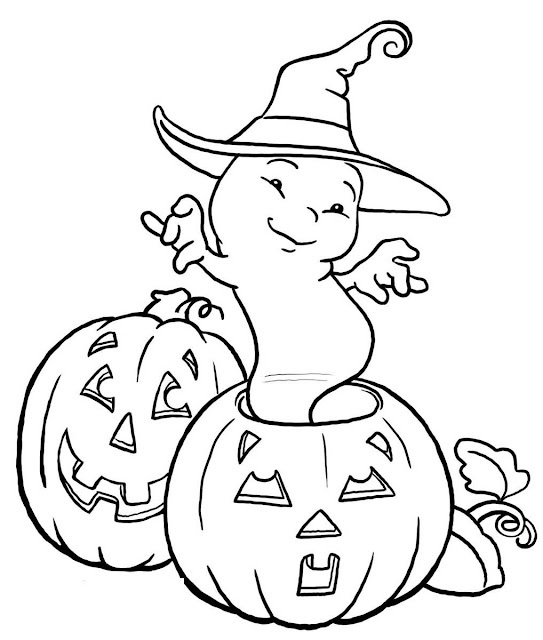 You can never have enough Halloween clip art and coloring pages! 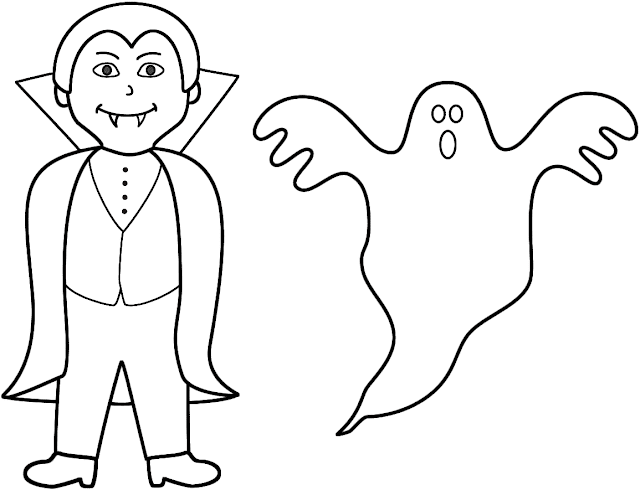 Everything is downloadable for free, just right click and pick save. 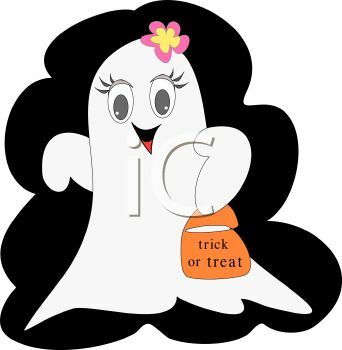 Make sure you remember where it's going on your computer! 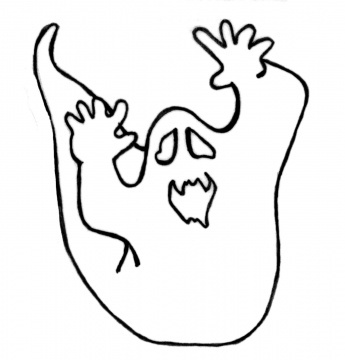 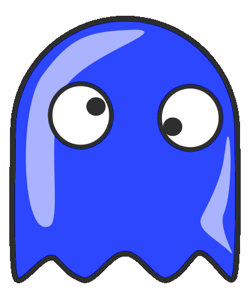 Then you can just click on it and it will appear - like a ghost! 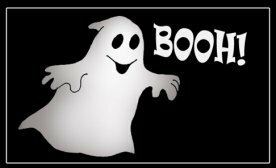 So say trick or treat and get ready to say "Booh!" 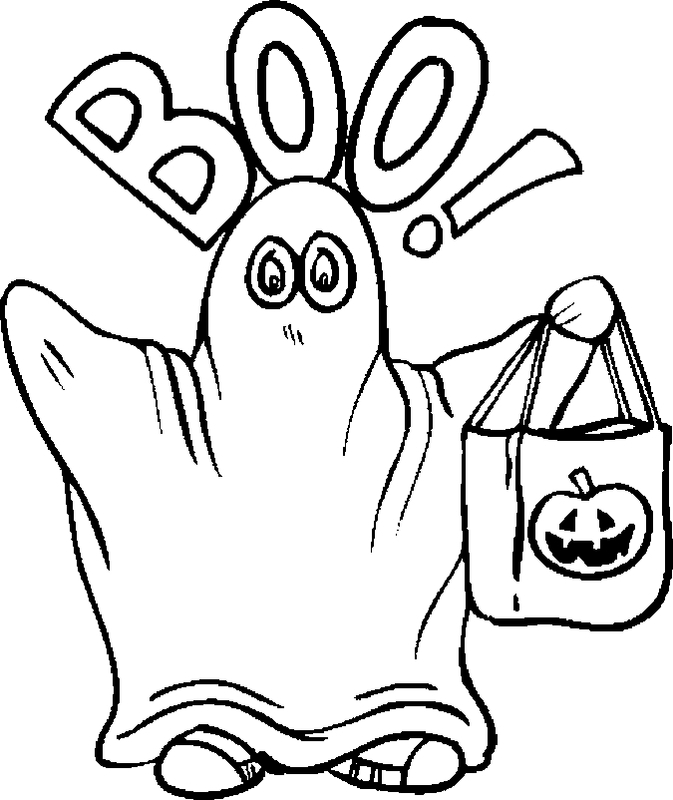 because now you're all set for Halloween! Did I mention that they are free and printable? 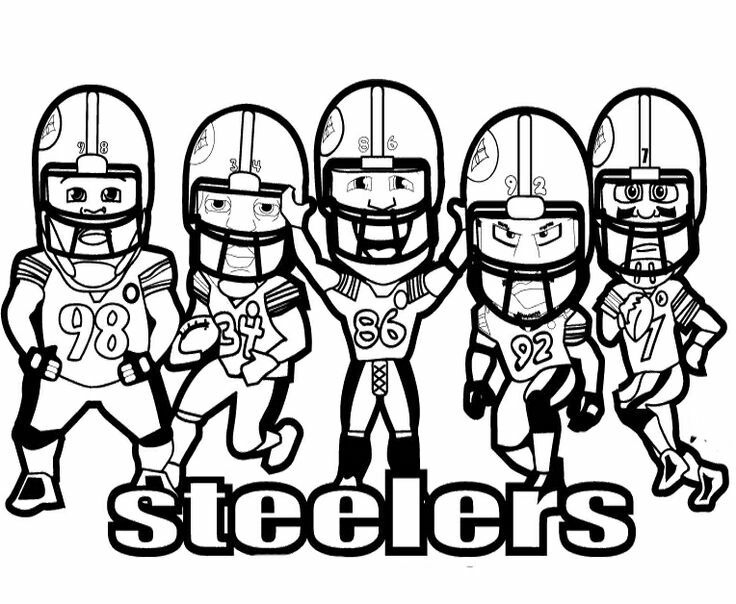 They are! 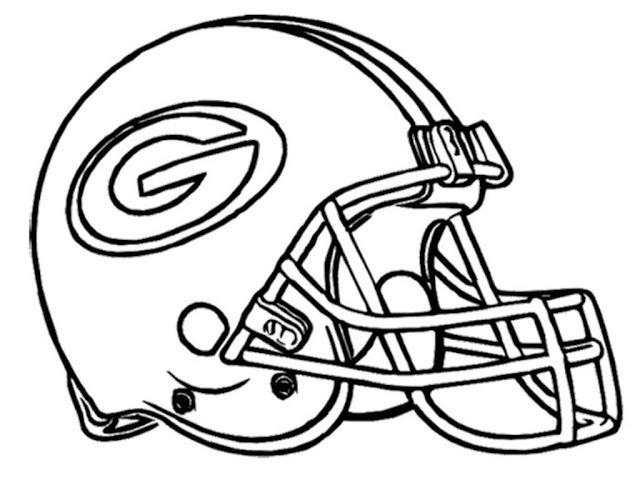 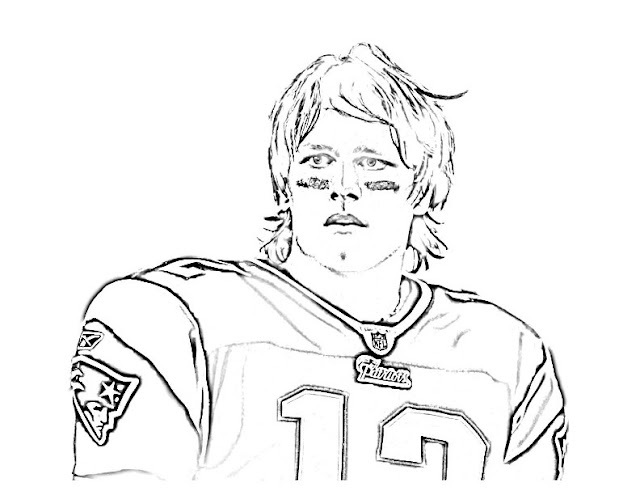 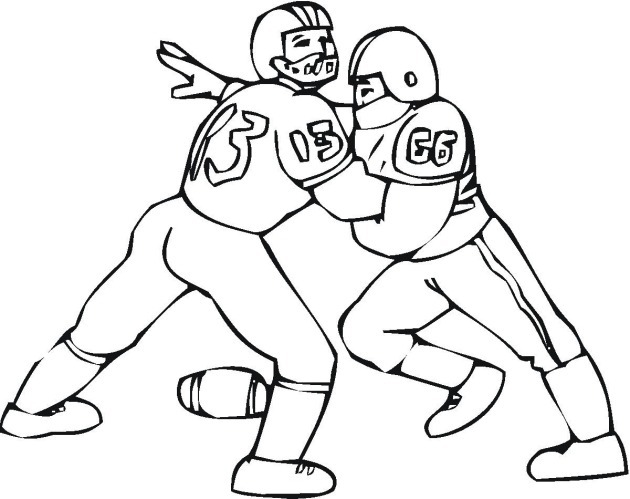 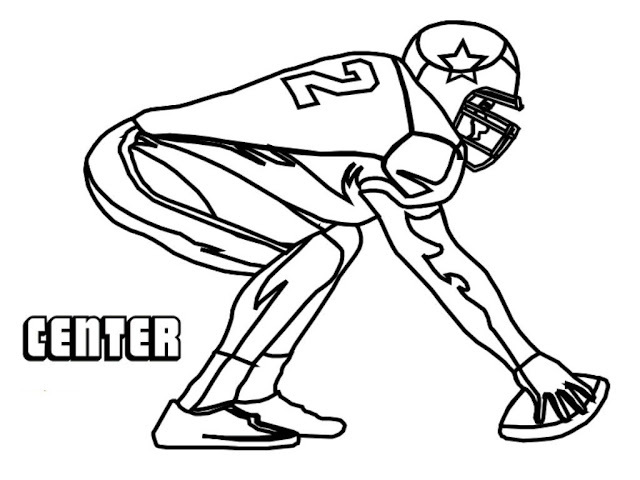 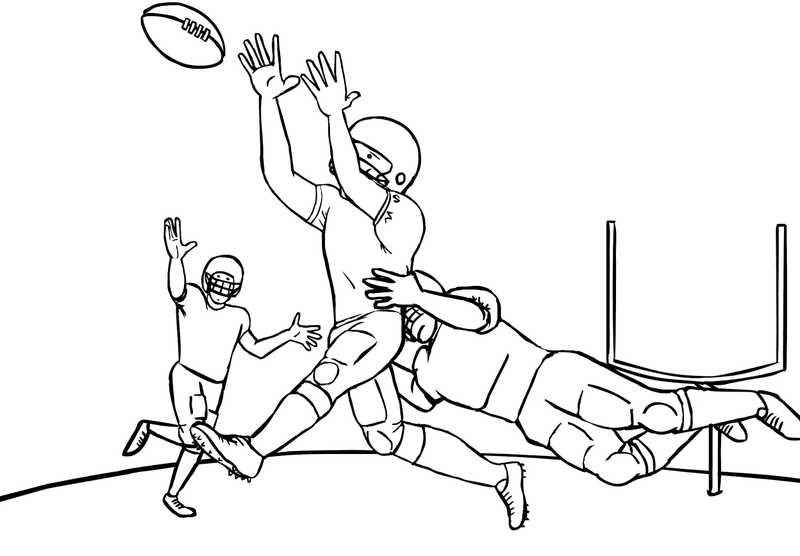 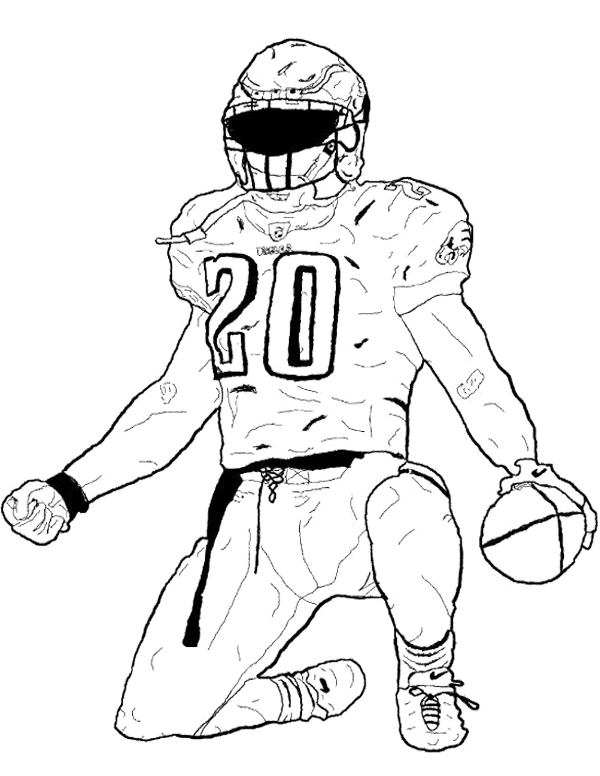 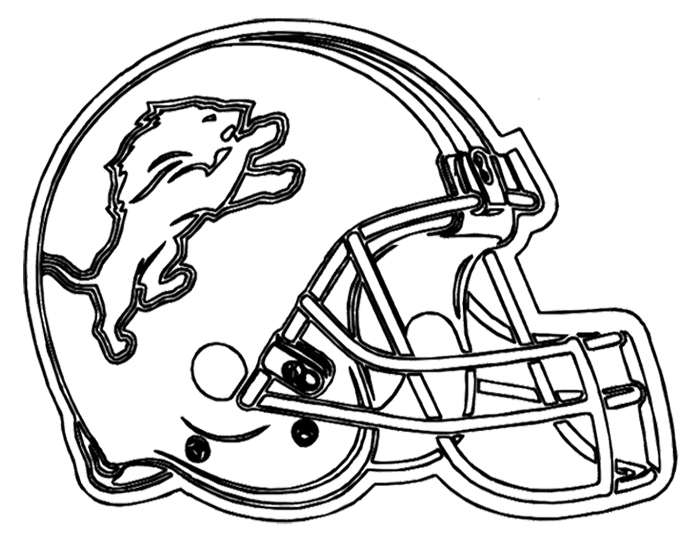 Here we have free printable coloring pages of football in all its glory. There is an international audience here, and so I will specify that this is American football. 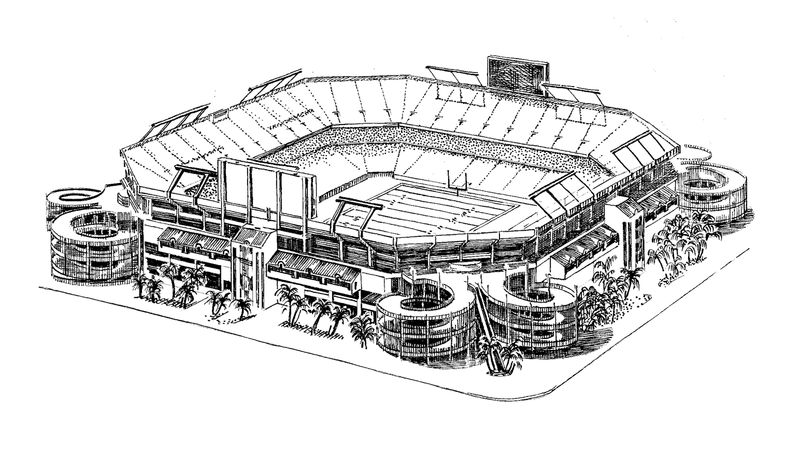 There will be another page for international football, or soccer, elsewhere. 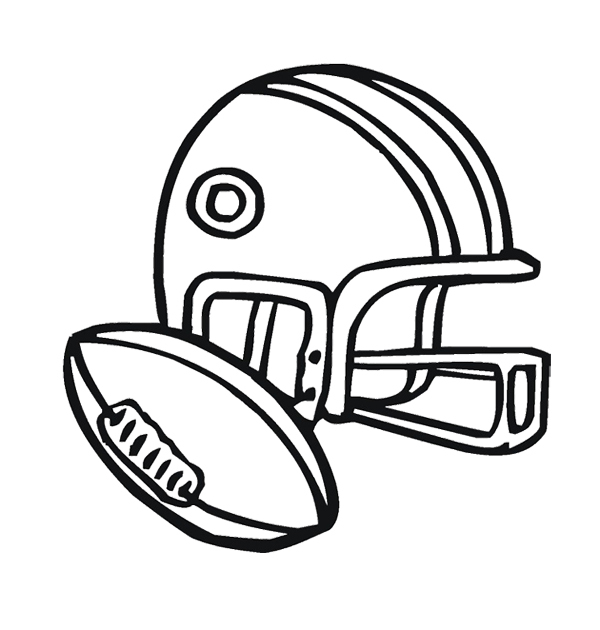 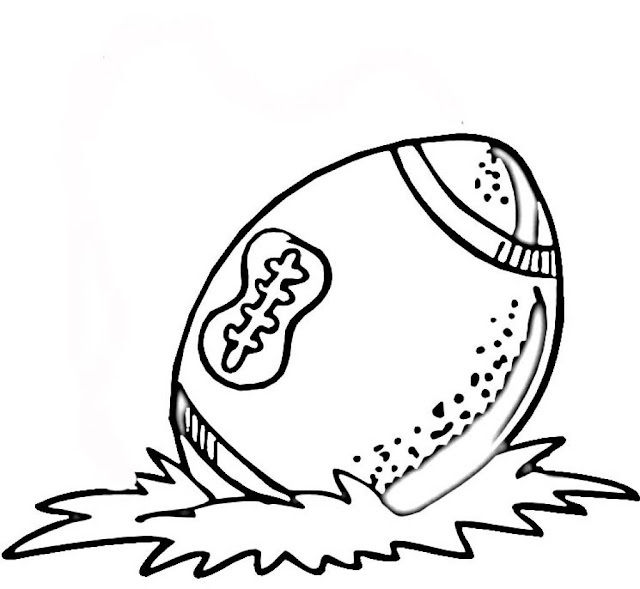 So, we have free printable coloring pages of footballs, helmets, a stadium or two, football players, even Charlie Brown. Why Charlie Brown? 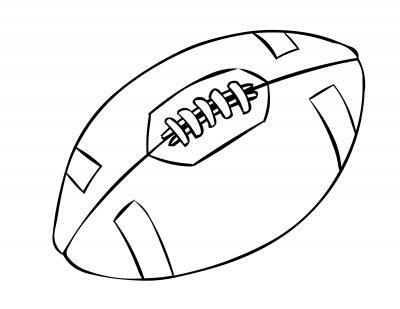 What cartoon character is more associated with football than Charlie Brown? 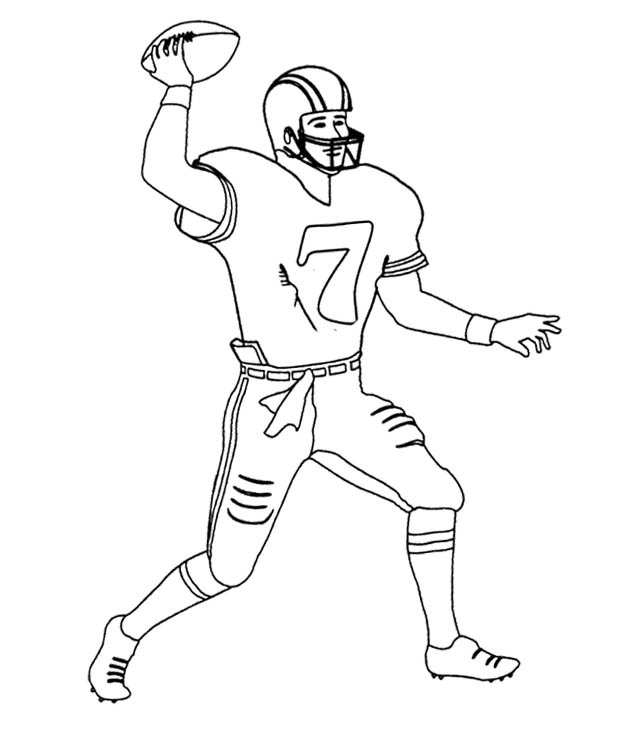 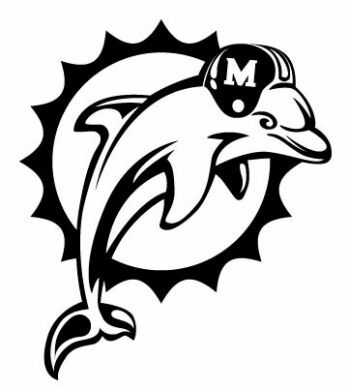 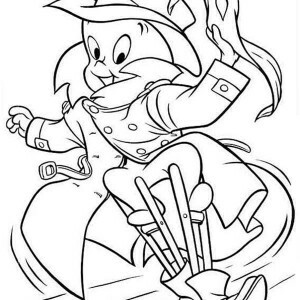 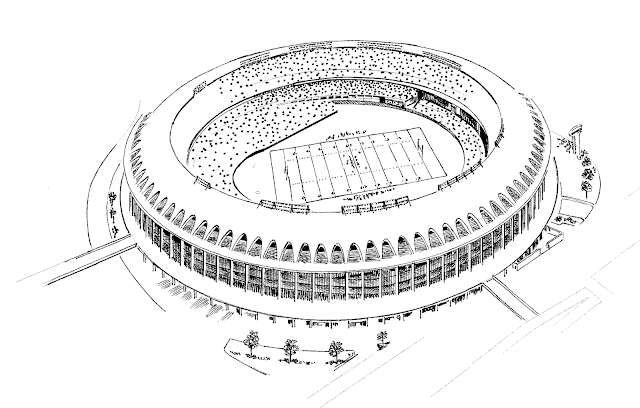 Anyway, hopefully there are enough choices here to satisfy your wish for coloring pages of football. 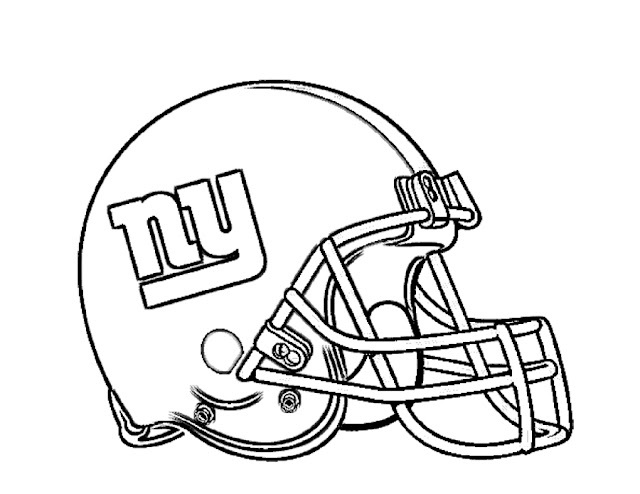 If you like football or play it or just want to play it, this is the free printable coloring page for you!